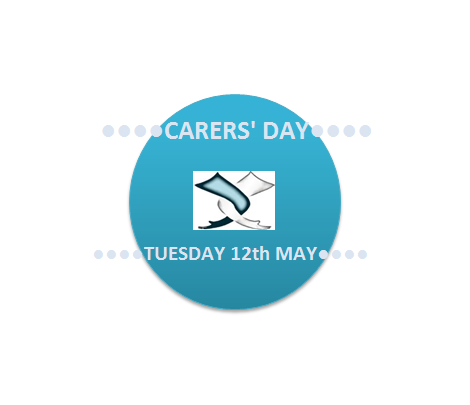 Supporting carers and those living alone, regardless of age, disability or illness. 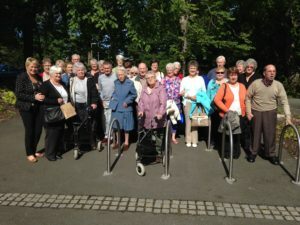 Carers and Care Attendants enjoyed a lovely day out at the Lewis Museum in Lews Castle followed by lunch in Eleven restaurant. All who attended had a relaxing and enjoyable day away from normal caring roles .